There will be a visitation from 4-9:00 PM Thursday and again after 10:00 AM Friday at the church in Albany. 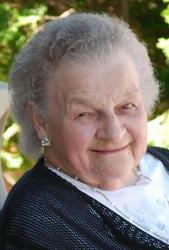 The Mass of Christian Burial, celebrating the life of Eva M. Beutz, age 96 of Avon, will be 11:00 AM, Friday, September 3 at the Seven Dolors Catholic Church in Albany. 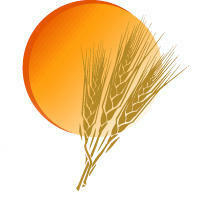 Friends may call Sunday, August 22, 2010 from 4-8 PM at Seven Dolors Catholic Church in Albany, and again on Monday after 10 AM before the service. 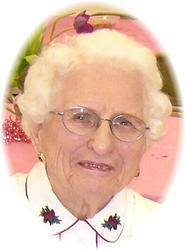 Mass of Christian burial celebrating the life of Marcella O. Traeger, age 91, of Albany will be Monday, August 23, 2010 at 11:00 AM at the Seven Dolors Catholic Church in Albany. Father Michael Naughton will officiate, and burial will take place in the parish cemetery following the service. 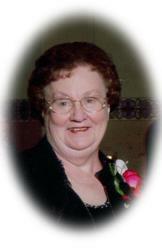 Mass of Christian burial celebrating the life of Jeanette E. Goebel, age 74, of Albany will be Friday, August 13, 2010 at 11:00 AM at St. Marys Catholic Church in Holdingford. Father Mark Stang will officiate, and burial will take place in the parish cemetery following the service. 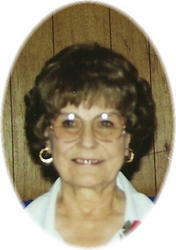 Funeral services celebrating the life of Myrtice V. Gordhamer, age 82, of Avon, formerly of Alexandria; will be Monday, August 16, 2010 at 11:00 AM at the Miller-Carlin Brenny Funeral Chapel in Holdingford. 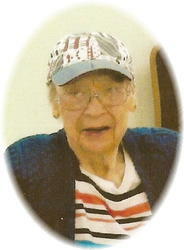 Pastor Sherry Billberg will officiate and burial will take place at Camp Ripley at a later date. Mass of Christian burial, celebrating the life of Ruth Ann Klemmer, age 55, of Albany will be 11:00 AM Friday, August 13, 2010 at Seven Dolors Catholic Church in Albany. Father Michael Naughton will officiate, and burial will take place in the parish cemetery following the service. 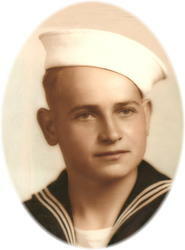 Friends may call from 5:00 to 8:00 PM, Saturday August 8, 2010 at the Miller-Carlin Brenny Funeral Home in Holdingford. 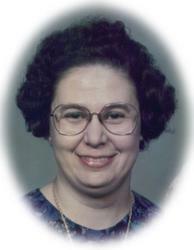 Funeral services celebrating the life of a very special lady, Florence H. Anderson, age 86, of Holdingford will be Sunday August 9, 2010 at 11:00 AM at the Miller-Carlin Funeral Chapel in Holdingford. Pastor Tom Clark will officiate and burial will take place in the Gethemane Cemetery in Upsala following the service. Mass of Christian burial celebrating the life of Richard Roman Hetman, age 82, of Holdingford will be Friday, August 6, 2010 at 11:30 AM at Our Lady of Mount Carmel Catholic Church in Opole. Father Mark Stang will officiate, and burial will take place in the parish cemetery following the service.